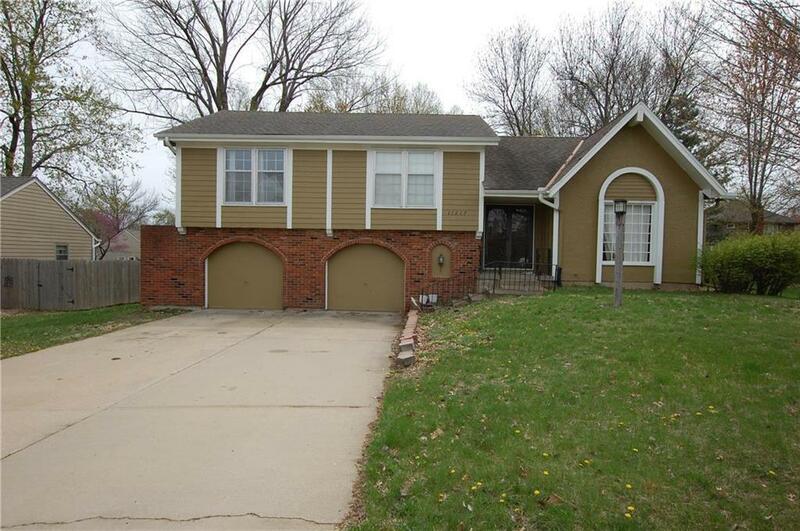 This home has great bones and is in a great area. Livable but needs updated. 3 bedrooms and 2 full baths. Giant garage makes a great workshop (24X27). Unfinished basement. Lots of newer items like roof (partial) HVAC, water heater, Exterior paint and sewer line with lifetime warranty. Bring you interior designer and contractor and make this home amazing! Priced to sell and almost $40k below county appraisal! Directions: Quivira to 99th St - East to home.